Sports play a pivotal role in humans as it not only induces physical well-being but also brings in a sense of healthy competition and challenge. Sports like chess even enhance the mental health. 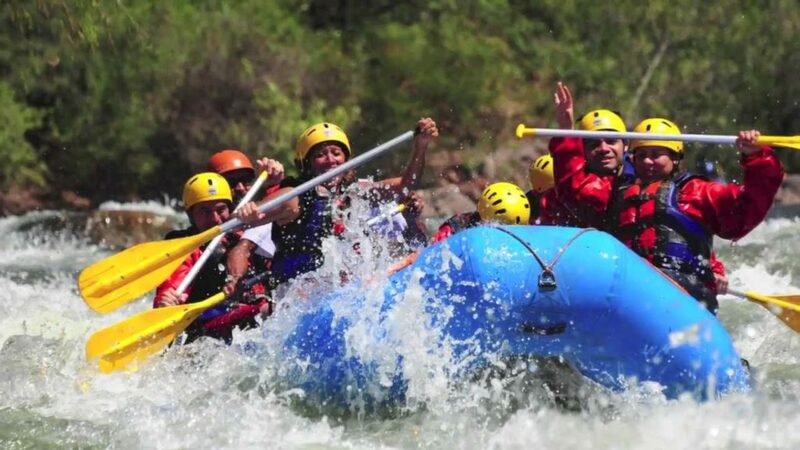 There are adventure sports which bring in everything from physical fitness to mental fitness. These sports not only test your physical abilities but also test your patience, mental strength and your strategic competencies as well. 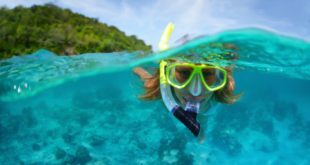 These sports are a way out to unwind and refresh your own self. The best part of these sports is that they inculcate a lot of team spirit also. You explore a lot of new unexplored places and things, meet people, and get close to Mother Nature. One place where you can explore not only new sports, people, and culture but also you explores nature as well is Manali, the honeymoon destination of the nation. Feel your blood rushing into your brains and the chilling water of Beas River, which is where you can rejuvenate yourself and comedown-streams with a speed which you cannot even think of. 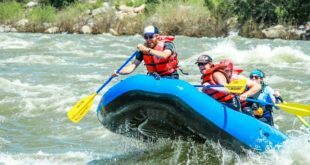 Before you start the River- rafting you are provided with a crash-course of how to tackle the twist and turns of the path and the – “Rapids”. The water currents will test your guts and grits and you will love the thrill and adventure of the whole thing. You need not be a swimmer to experience this sports only the passion for the game will do. 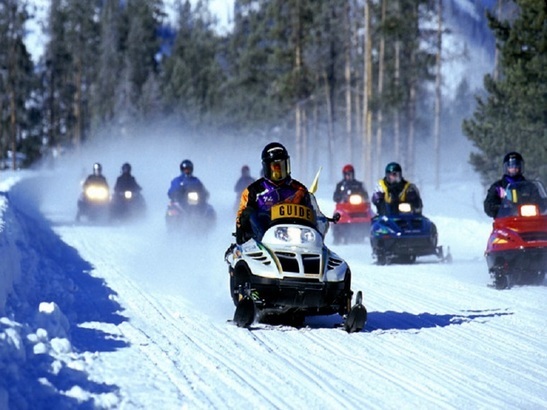 Adventure on the lap of Mother Nature can be well experienced only at the vast outdoors of Manali. The stretching mountains, snow-clad valley, the greenery of the pine trees and the tough living conditions provides you apt surroundings for Camping. 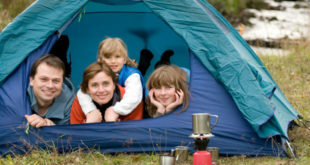 Camping at Manali can be in groups or solitary, where you can enjoy the campfire, explore a totally new life without the comforts of a modern lifestyle. 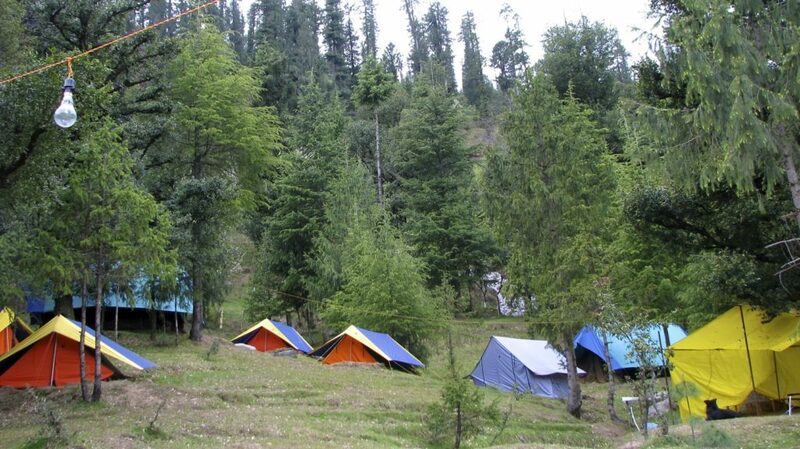 This is for sure that Camping at Manali will help you enhance your adaptability. 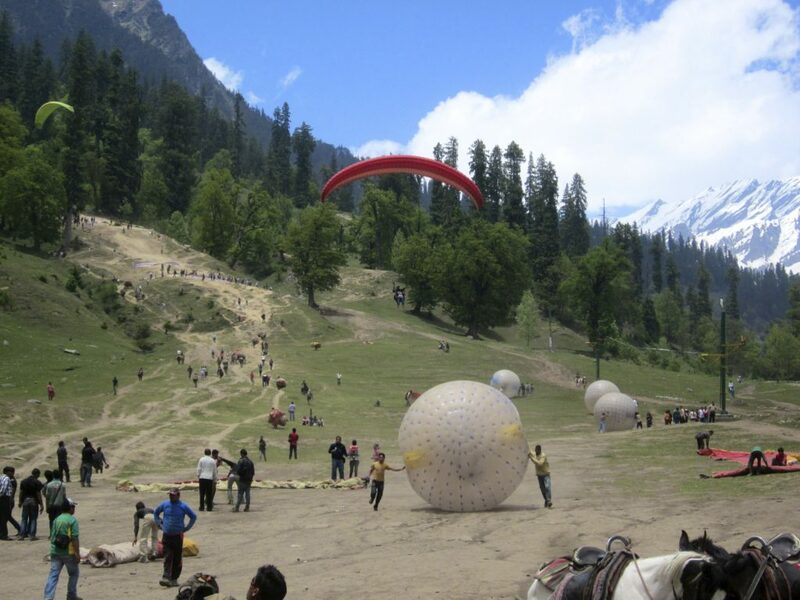 Unique adventure sports available at the Solang Valley before the snow fall and is quite famous in Manali. It is a huge inflated PVC balloon or ball which contains another smaller ball inside hanging at the center and is hung with the help of stretchable strings. Two players can enjoy at a time and are supposed to sit in the inner ball, hanging freely. The PVC ball is rolled down from the top edge of the mountain and it rolls freely on the grass, usually helped by a guide who runs along with it. 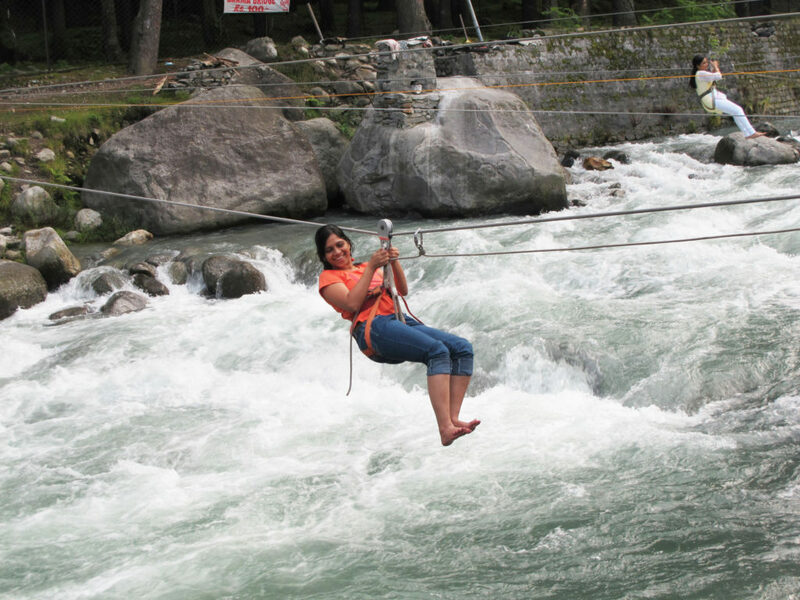 Test your balance, fear factor, and your boldness with River crossing or Stream crossing at Van Vihar, Solang Valley, club house or old Manali. You must be trained before exploring this upcoming adventurous game. Crossing the river is almost equal to walking on it. You need not be a pilot to feel like a bird, you can Paraglide at Manali and experience the mountains, river flowing, the green valley and the thrill of hanging freely in the sky, just beneath you. Paragliding is a mix of Parachuting and gliding when you need to run down a slope and then glide with the glider. 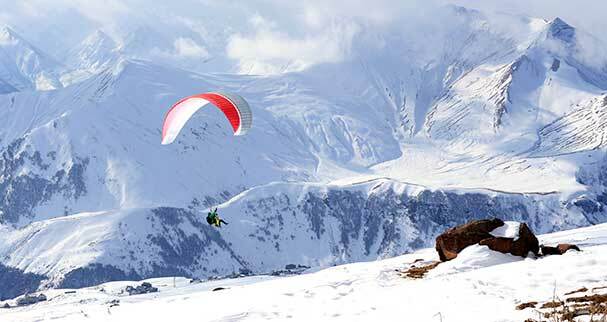 Manali provides you the conducive environment for Paragliding. 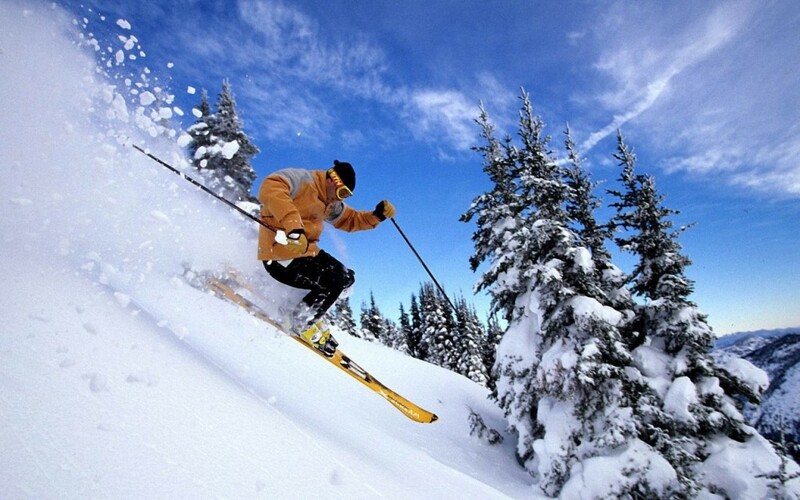 Manali is a place where Skiing is celebrated by all, from an amateur to an expert. The perfect place with snow, a vast stretch of the valley covered with ice and the slopes covered with a green cover of Pines. The place becomes perfect for skiing from the beginning of the winters and stays that way till the late summers. 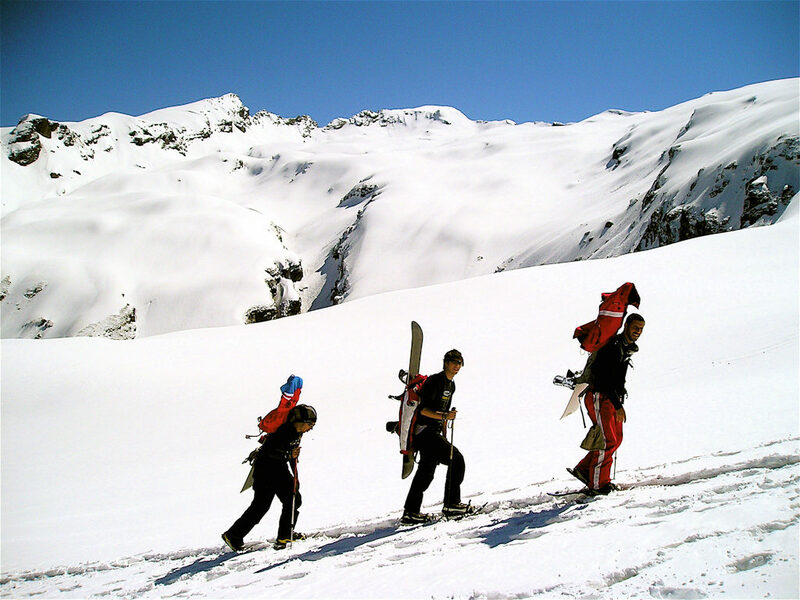 There are numerous adventurous routes starting from Manali and gives you ideal conditions for hiking. The serene, beautiful, green, tranquil landscape and the panoramic view in and around Manali make it the destination for hiking. Few routes are Manali – Deo Tibba Base – Manali and Manali – Chandertal Lake – Manali. 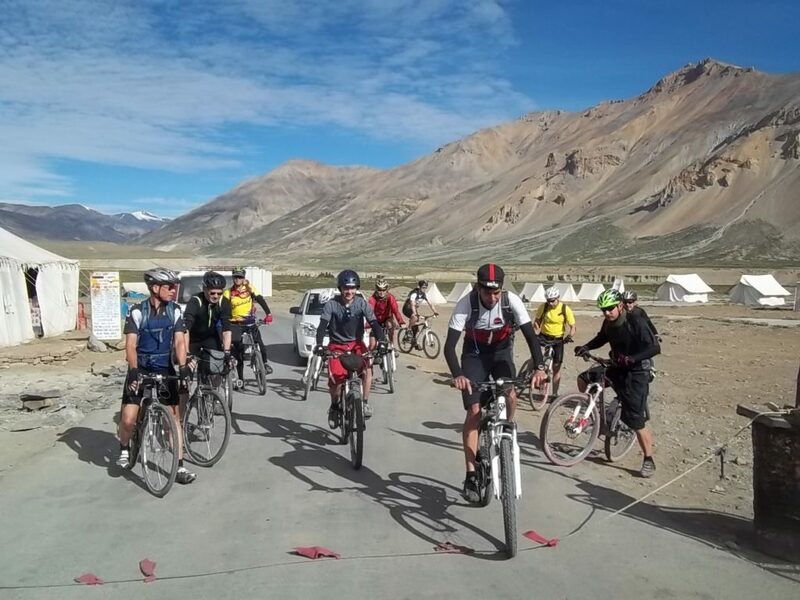 Examine your body muscles and your biking abilities on the tough, rigid, twisted and rough mountain tracks of Manali. Your stamina will be challenged by the terrain on the mountainous tracks which are rocky yet green and will rock you with its difficulty. You may try one from these – Manali – Rohtang Pass – Baralacha La Pass – Lachalangla Pass – Tanglang la – Khardung la – Manali. 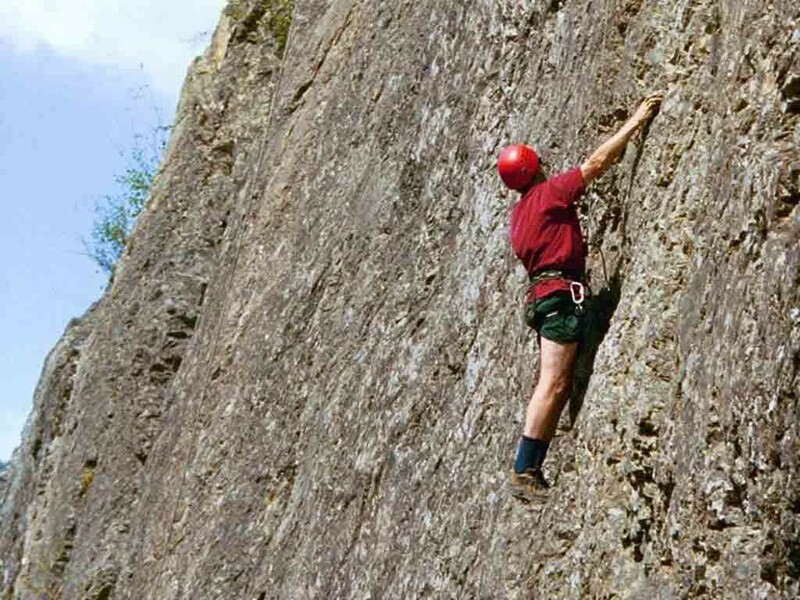 Shuru and Kothi are few places where one can face the tough rocks while exploring Rock climbing. You not only have to be strong enough to perform this sport but also need to balance your hand, feet, and roping. Solang Valley and Manali Mountaineering Institute are the best places for the sport where you get trained before you start the climb. Manali is the best place to experience the “Mean Machines” of the snow and ride one to enjoy the snow clad mountains surrounding the valley. The slopes stretching up to 2-3 kms can be enjoyed on these Scooters. Today Manali is not just known as the – Honeymoon destination it has become a true destination for Adventure Sports lovers.